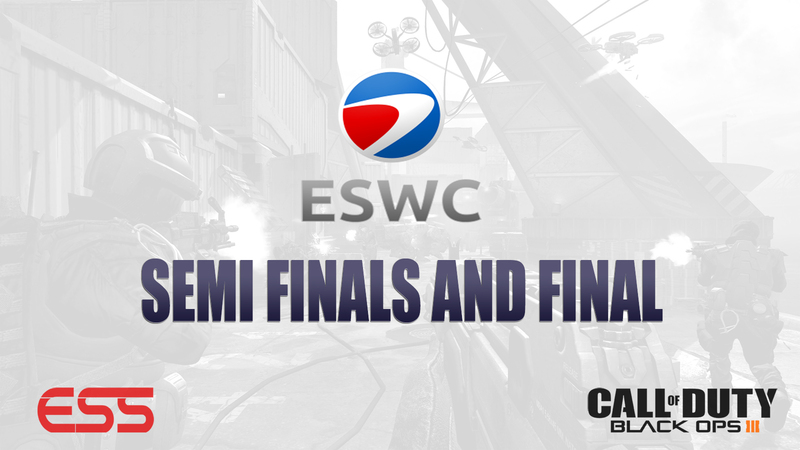 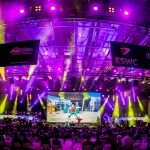 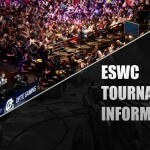 The ESWC Call of Duty: Black Ops III tournament was held from May 6th-9th, 2016 at the Zénith of Paris. 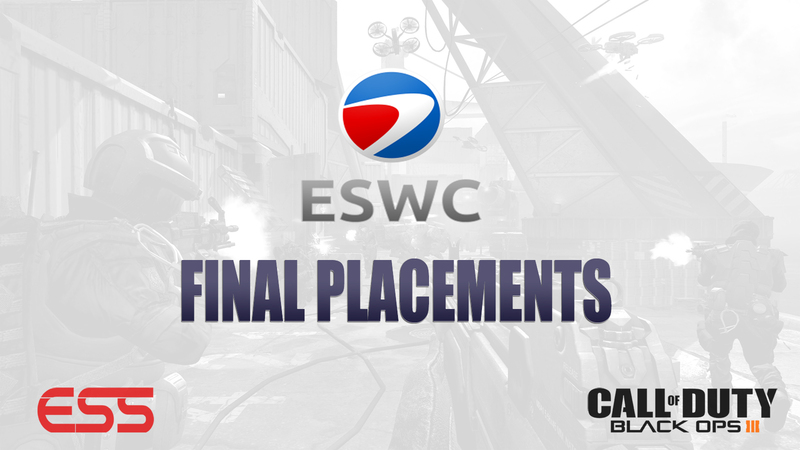 OpTic Gaming won their second consecutive ESWC tournament, and also their third LAN win in a row in the Black Ops III cycle. 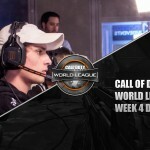 Competitors also received Call of Duty World League Challenge Points to help with qualifying for Call of Duty Championships in the fall.